There are many ways to create beautiful fine art textures. 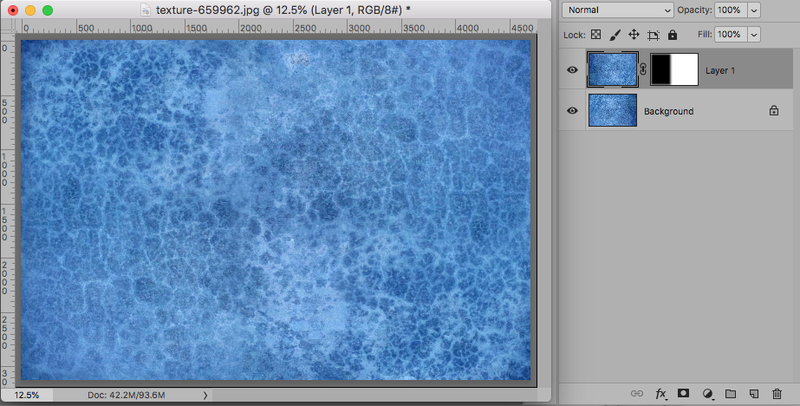 Many are created by taking a photo of a real texture and then making adjustments in Photoshop. Some amazing examples can be found at Flypaper Textures. Their textures are some of the most gorgeous ones I have ever seen and used. But if you don’t have a camera handy, you can still create your own custom textures using Photoshop/PSE and royalty-free stock images on the web. 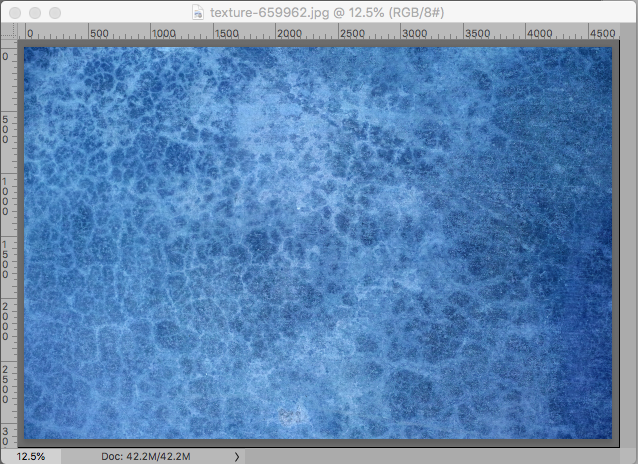 And once you make these textures you can use them in your own work, personally or commercially. Today I wanted to show how you can create your own gorgeous fine art textures using combined images from a free site like Pixabay. These textures can be used as overlays on your images, website/ blog backgrounds, and stunning papers for digital designs and printed goods. 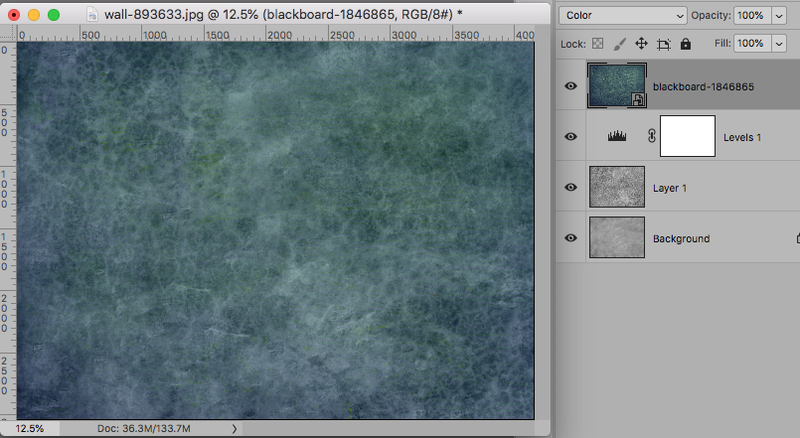 I use this method to create many of the textures found on my site, including the “Bohr” set. You can download all of the images I used in this post to work along with me if you want! blue texture, purple texture, hydrangea flowers, blackboard wall) And you can download the pink texture I made in this tutorial at the bottom of this post. 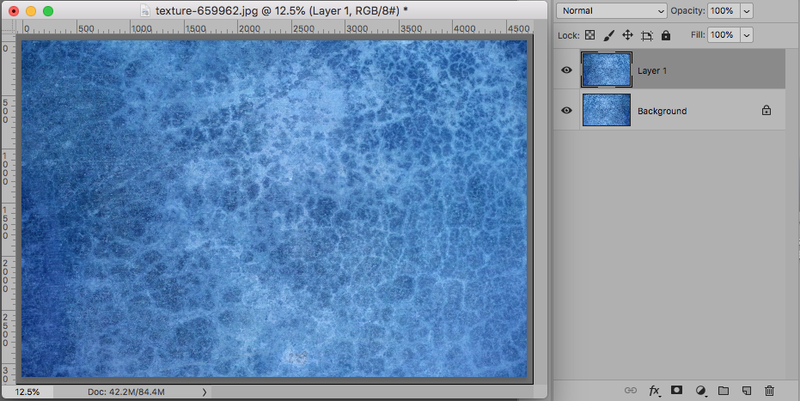 Designing the First Texture: I started with this pretty blue textures. You can download all of the textures I used in this post, the links are posted above. 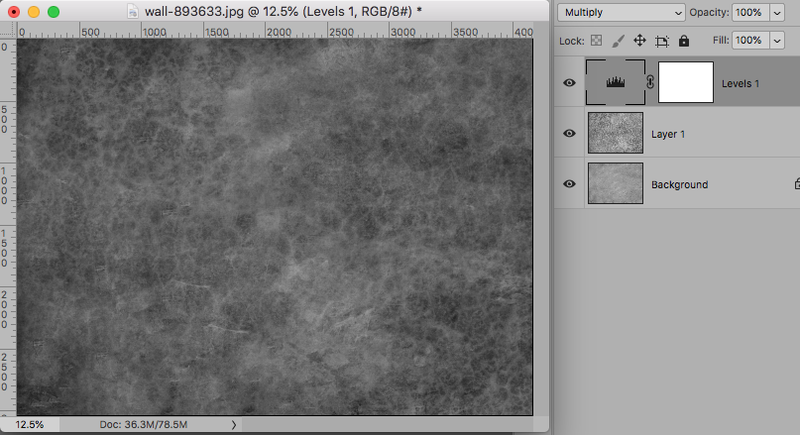 I love the left side of this texture, but not the right side. There are several ways to edit this, but I will show you one quick way. Make sure the top layer is selected and then Free-Transform Ctrl(Cmd)-T it, putting the width in as -100 to flip it horizontally. 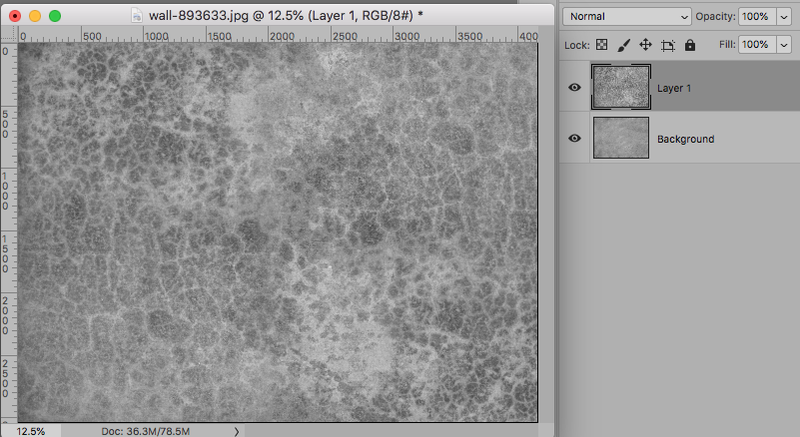 Add a layer mask to the top layer, click to select it, and then use a feathered (200) Marquee tool to select the dark area on the left side as seen above in the screenshot. Edit, Fill the selection with black. Now both sides are the same. 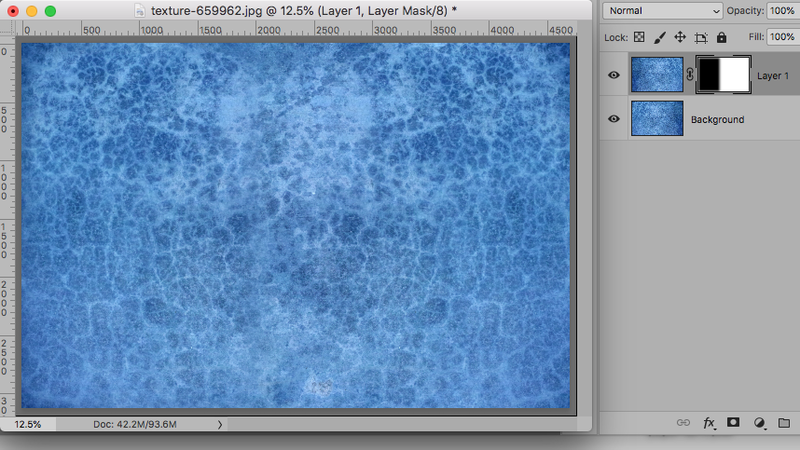 You can make further adjustments using the clone tool or flipping the top texture another way. In this example I Free-Transformed the top texture layer and put in -100 in the height to flip it vertically. 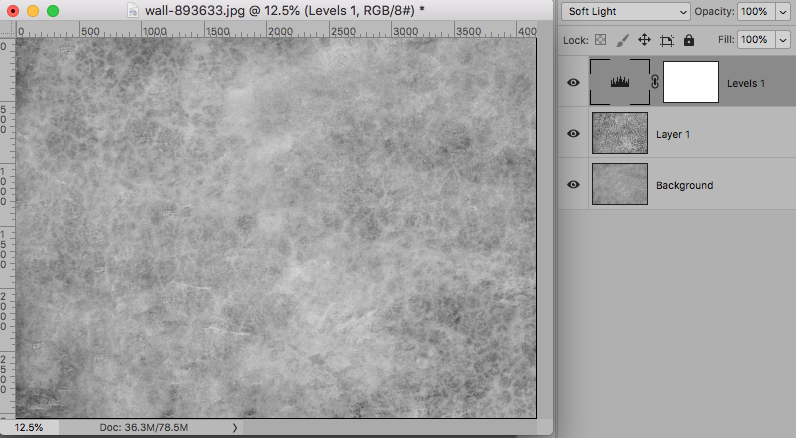 Once you are happy with the texture, flatten and desaturate it. 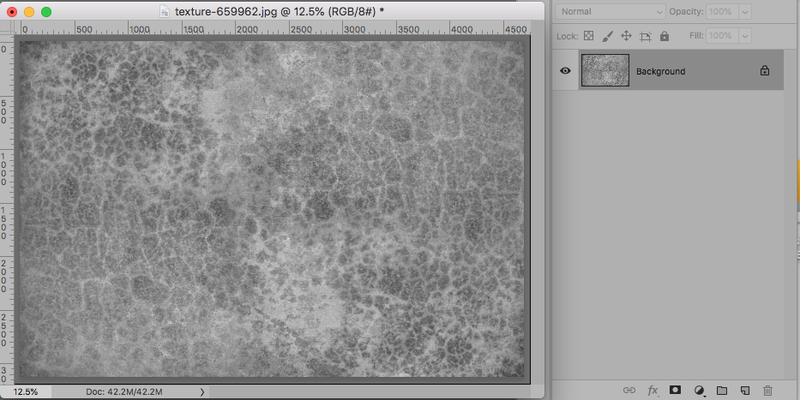 Now I will combine this texture with a second one. 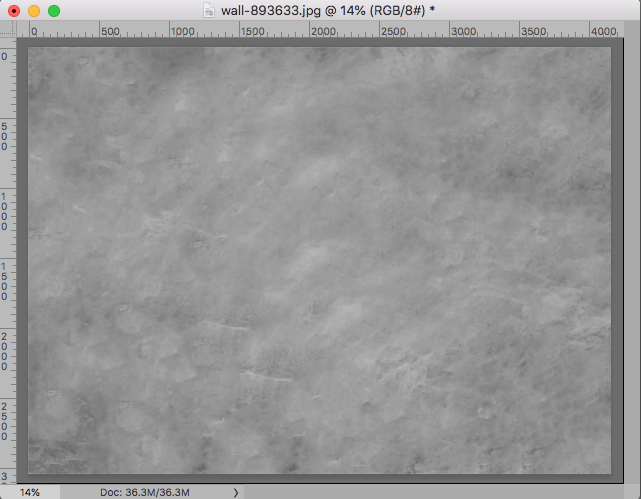 Adding a Second Texture: This is a pretty texture, very soft and subtle. 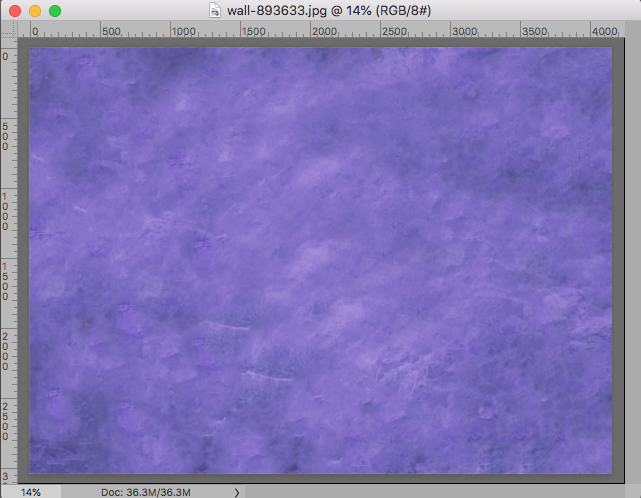 And then added the first texture I just made on top of it. 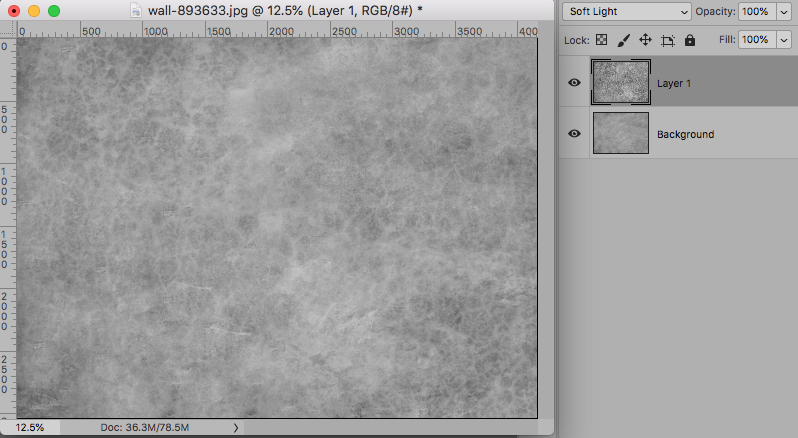 And put the top texture in Soft Light Blending mode. You can also use Overlay, Screen, Multiply; it just depends on what effect you want. 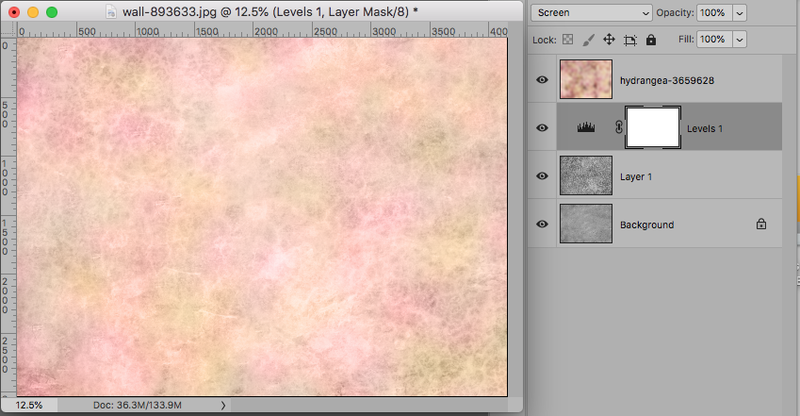 I then added a Levels adjustment layer and tried out different blending modes to see what I liked. This was Soft Light. This was Multiply. You can also keep the Levels layer in Normal blending mode and adjust the sliders to taste. Playing with the contrast this way allows you to create many versions of the same texture. Coloring The Texture: There are several ways to add color to your texture. 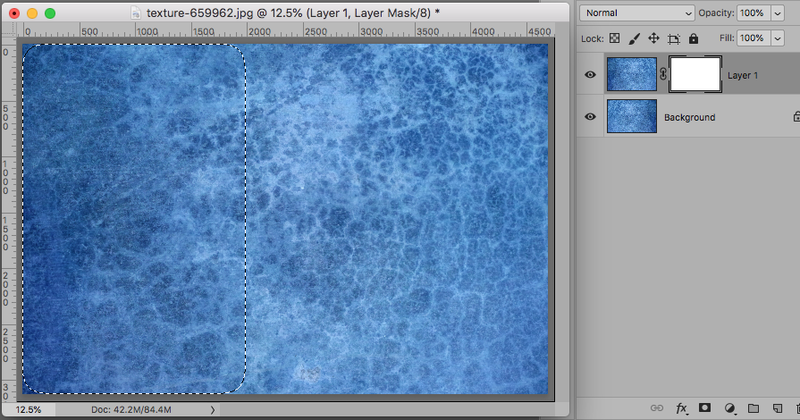 The easiest way is adding a Color Fill adjustment layer and trying different blending modes. In this example I added a blue and put that it in Color blending mode. 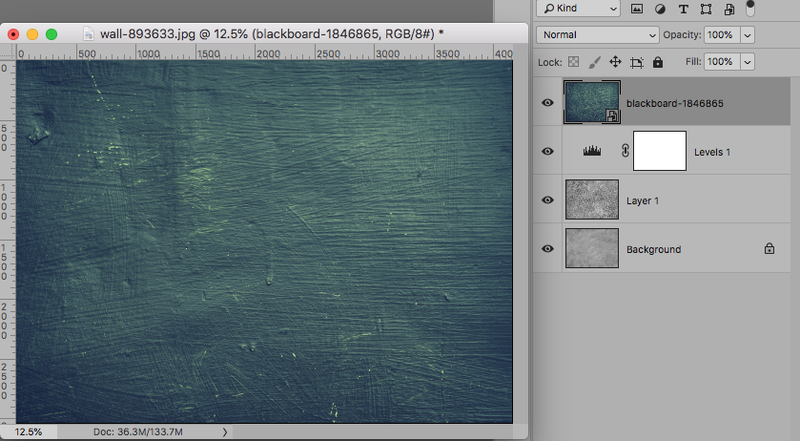 This method works, but the color is flat and uninspiring. 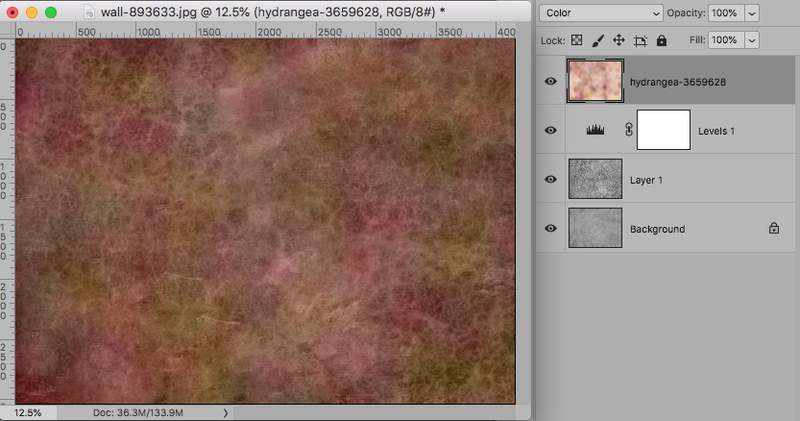 To add multidimensional color, use other images to color your texture. 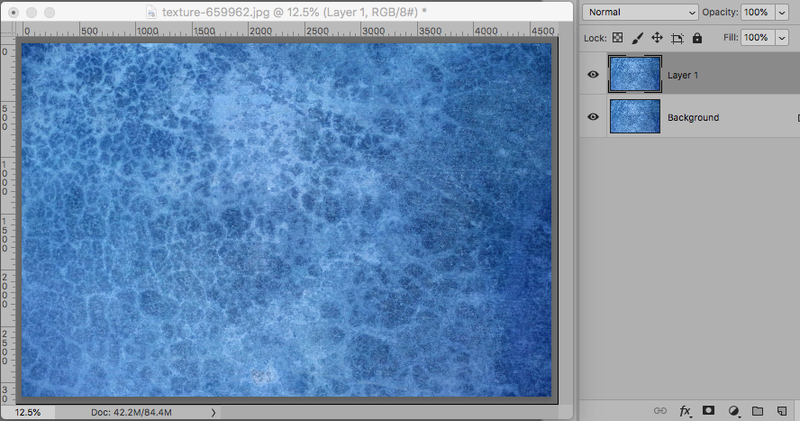 I love the colors in this texture, so I added it on top of my image. And put it in Color blending mode. Now I have gorgeous blue-and-green tones. This reminds me of the ocean. 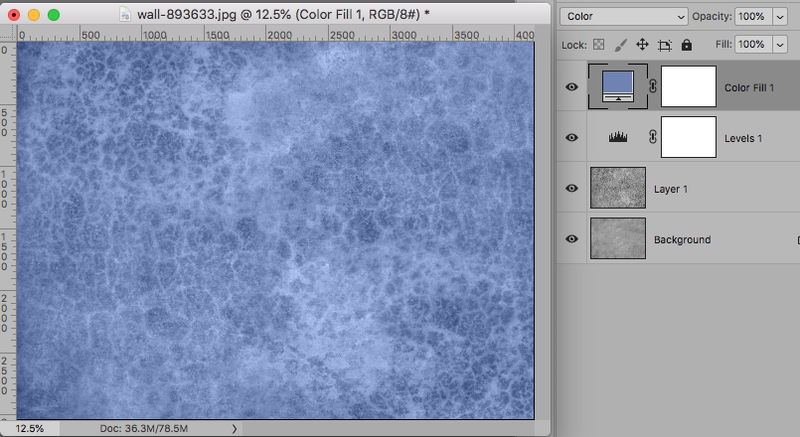 You can download this texture in my “Bohr” set. 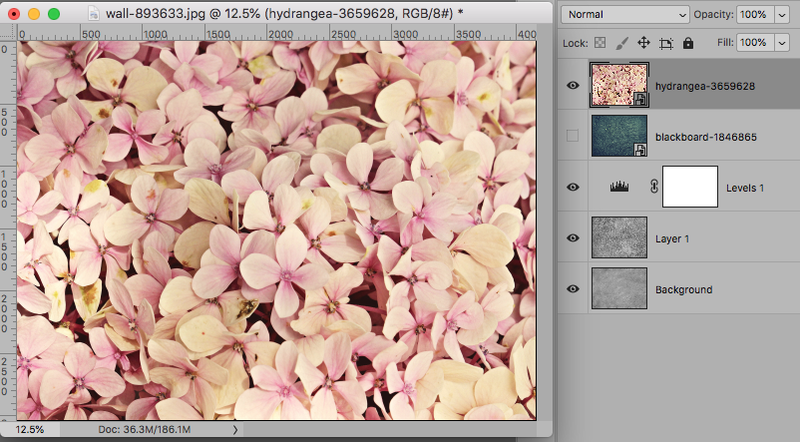 I loved the colors in this hydrangea photo, so I used it to color the texture by adding it on top. 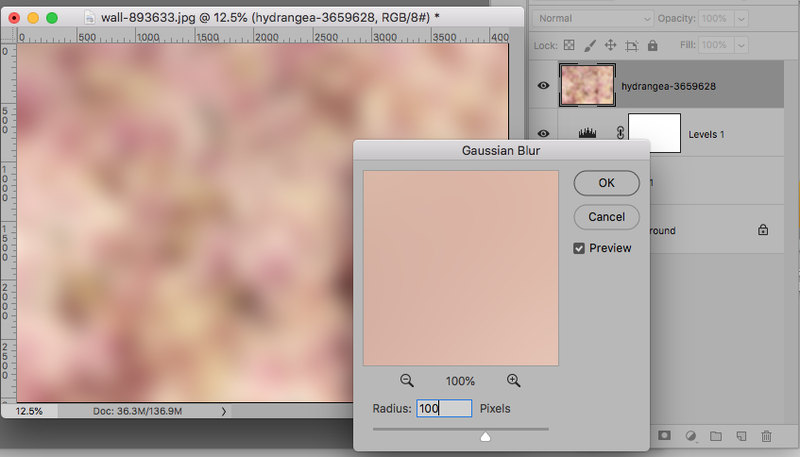 It is best to Gaussian Blur these types of images. You want to blur it enough so the color transitions are smooth, but not so much that it becomes one combined color. After blurring it, I put it in Color blending mode. In this version the Levels adjustment layer below is in Multiply. I wanted a lighter version, so I put the Levels layer in Screen. This is one of my favorites and you can download it here! 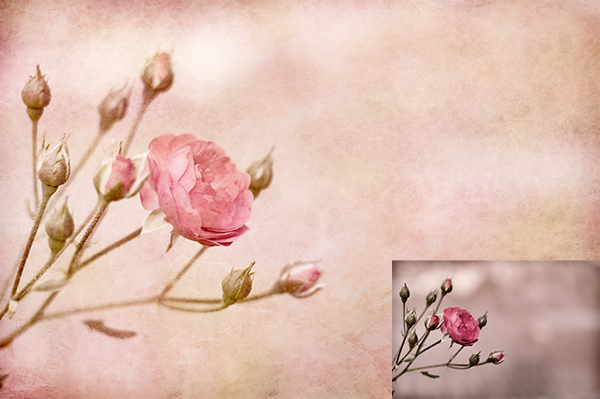 I used the pink texture on this rose image in Soft Light, 2 copies. I LOVE it! I hope you enjoyed this tutorial and start creating your own custom textures.